When someone experiences a heat stroke, the temperature of their body may increase to alarming degrees, sometimes even upto 106 degrees Fahrenheit, or more. Because of the rapid rise in their body temperature, the heat stroke may even be fatal for a person and should be taken care of immediately, as soon as symptoms appear. The symptoms of heat stroke include hot and dry skin, high body temperature, migraines, loss of consciousness, seizures, confusion, excessive sweating and even slurred speech. The most risky age group prone to get heat stroke are children and adults over the age of 60 to 65. Heat stroke patients should be taken to the nearest doctor immediately, so as to avoid any fatal mishaps or serious complications. Heat Rashes are much less severe than heat strokes, but that doesn’t mean they should be ignored or left unattended. Heat rash is also called miliaria or more commonly, prickly heat, which causes the skin to sting or feel prickly due to overheating. Normally, hot and humid environments are places where heat rash occurs the most. Symptoms of heat rash are finding itchy, red bumps on your skin and a stinging sensation in the area which is affected. These rashes are usually more of a nuisance than a fatal condition, but they should be tended to before they spread to more parts of your body or turn more serious. Also, urgent medical attention should be given in case of an infection or high fever, or if the rash turns bright red and starts consisting of streaks. 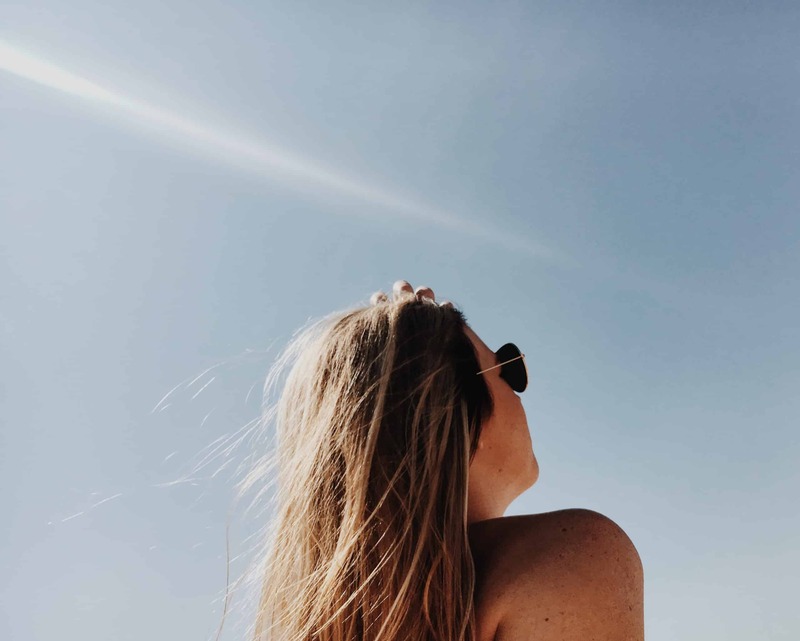 We hope this blog has helped you know more about heat related medical conditions, and that you can take better care of yourself or your family after getting to know about these symptoms and their roots.